WATERTOWN, MA, USA Coaches Across Continents is proud to announce the first-ever global Organizational Accreditation Program in Purposeful Play and Education Outside the Classroom. Becoming an accredited organization will improve that organizations ability to create sustainable change based on the UNSDGs, to find and secure funding and award opportunities, to enhance brand reputation, and more. 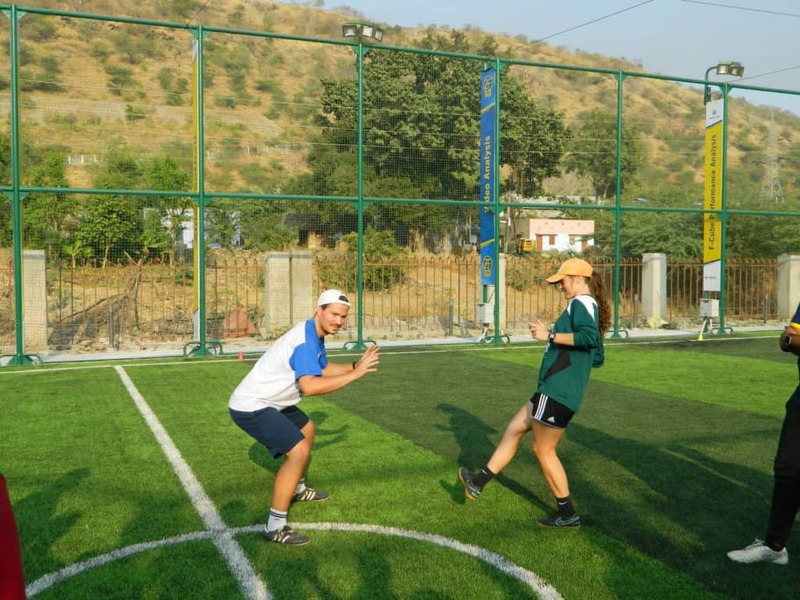 Once accredited, partners will receive additional support from Coaches Across Continents including substantial joint-funding opportunities, educational travel and leadership development, global recognition, and high-level networking. There are two distinct levels: Accreditation and Advanced Accreditation. Coaches Across Continents is committed to working with their partners to design a pathway towards accreditation status. December 21st, 2018. 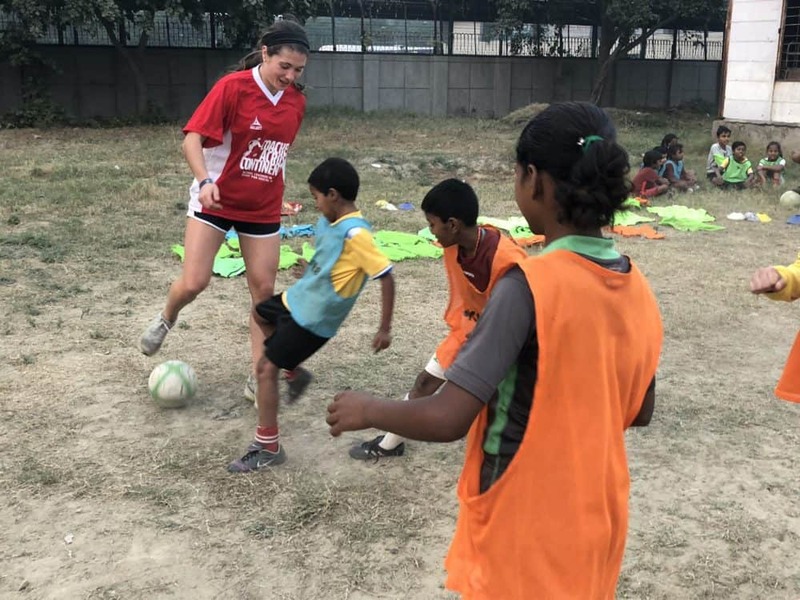 Global Citizen and Sky Blue FC Women’s Professional Soccer Player, McKenzie Meehan, writes about her last week on-field with Coaches Across Continents in Punjab, India with Community Partner YFC Rurka Kalan! 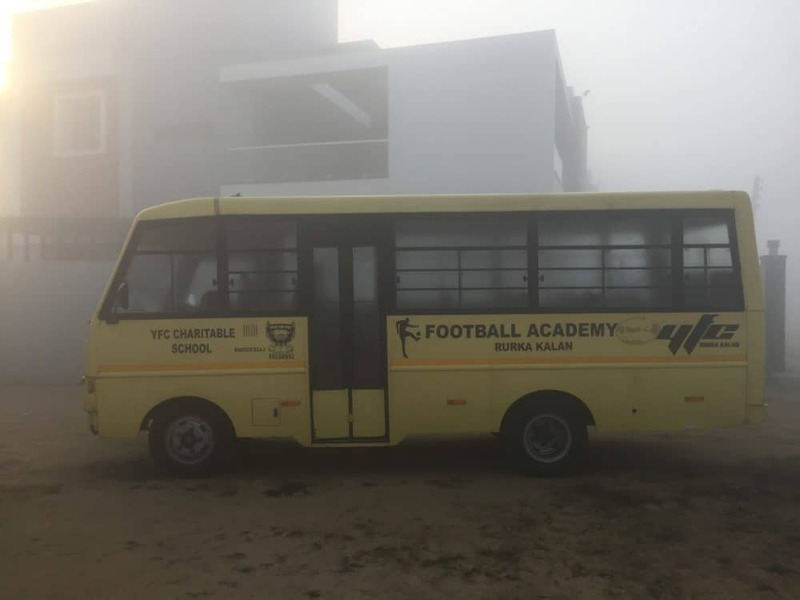 During my last week in India, we worked with YFC Rurka Kulan, a youth football club that also stands for “Youth for Change”. 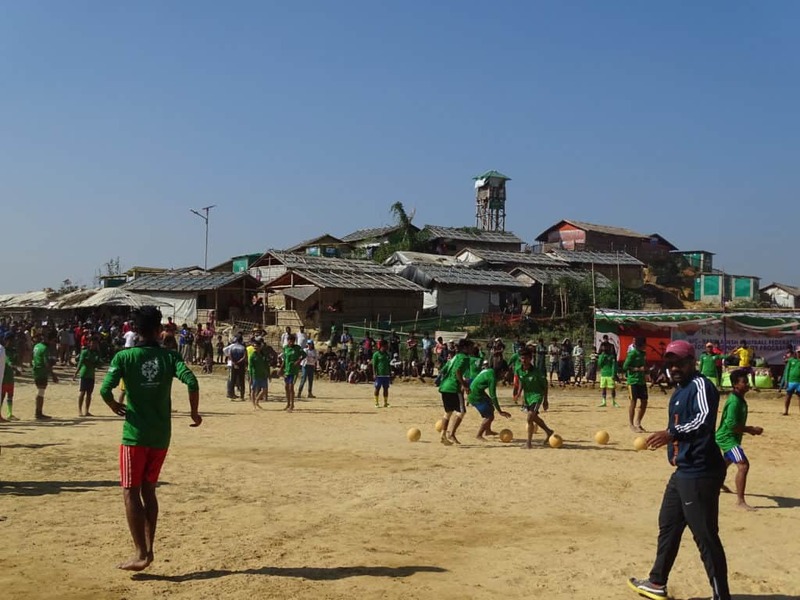 Rurka Kulan is a small village that relies heavily on its farming, but unfortunately has had many issues with substance abuse in the past. 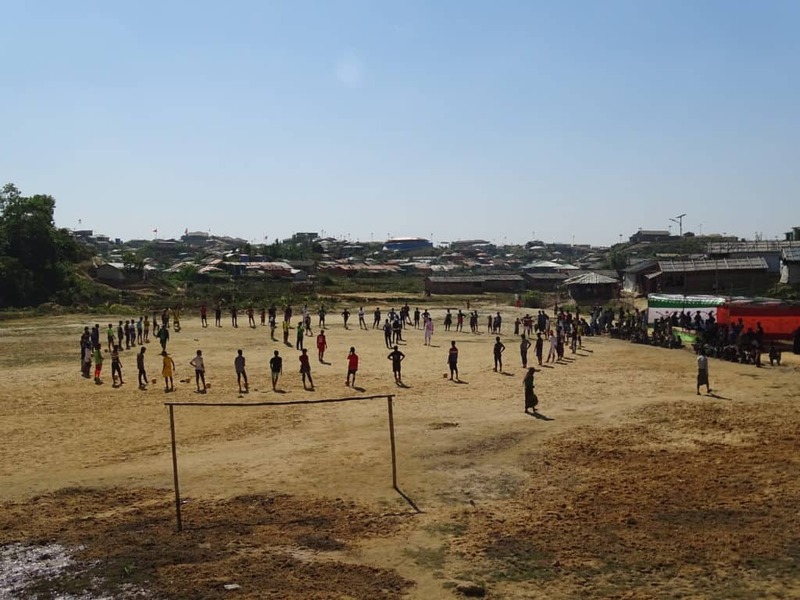 After my time here, it was very evident that YFC has become an oasis from this drug-ridden village and has granted many children the opportunity to make positive choices. Despite our short stay, I was very impressed by YFC’s huge influence within this community. We stayed right in the village within a family’s home so on our walk to and from the YFC facilities, we would often see many kids from the YFC programs walking home or to school. Other locals in the village were very welcoming and kind, and we were told it was because they truly appreciate those who come to help support YFC. In terms of our training, we focused a lot of gender equity, which is a large issue in remote villages like Rurka Kulan. Unfortunately, girls and women are not given the same access to education, employment and sport as boys and men, and few women are granted leadership positions. We had many important conversations with the participants about how these social norms can be challenged and ultimately changed within their community. 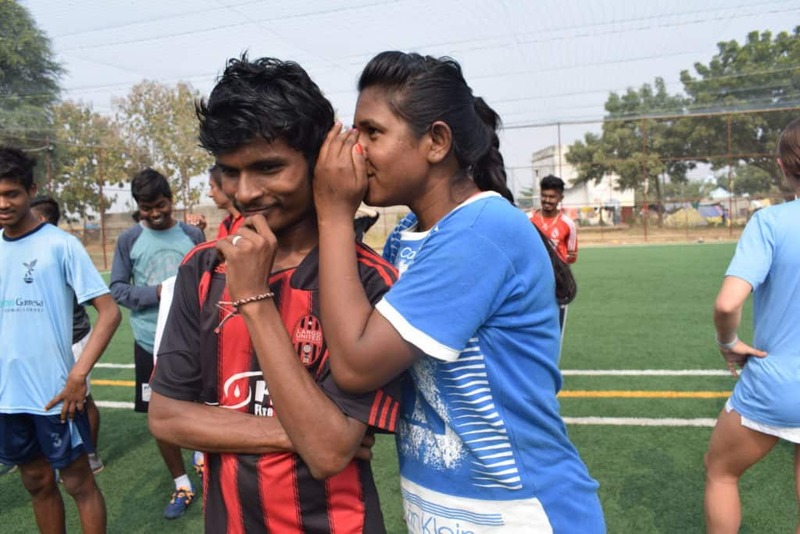 Back in November, YFC Rurka Kulan hosted a 10-day event with Generation Amazing called “Girls Play, Girls Lead”, a huge event with teams from all over the world that focused on developing leadership qualities in young girls through football. 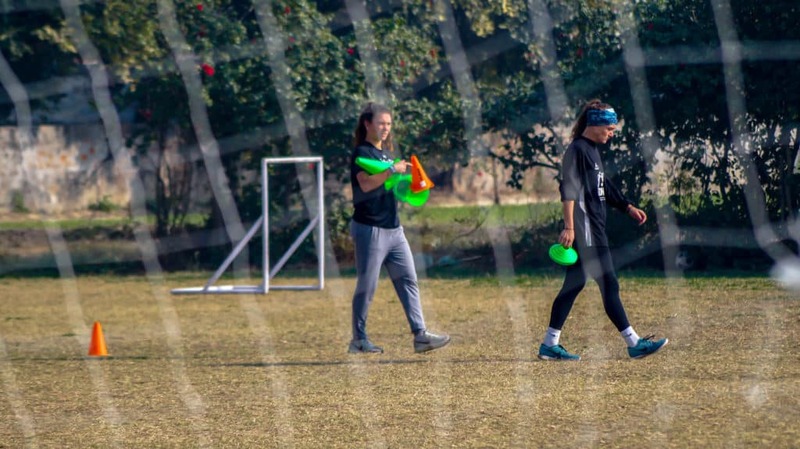 We saw a video of the incredible event and we recognized several of the girls from programs that we worked with earlier in the trip! 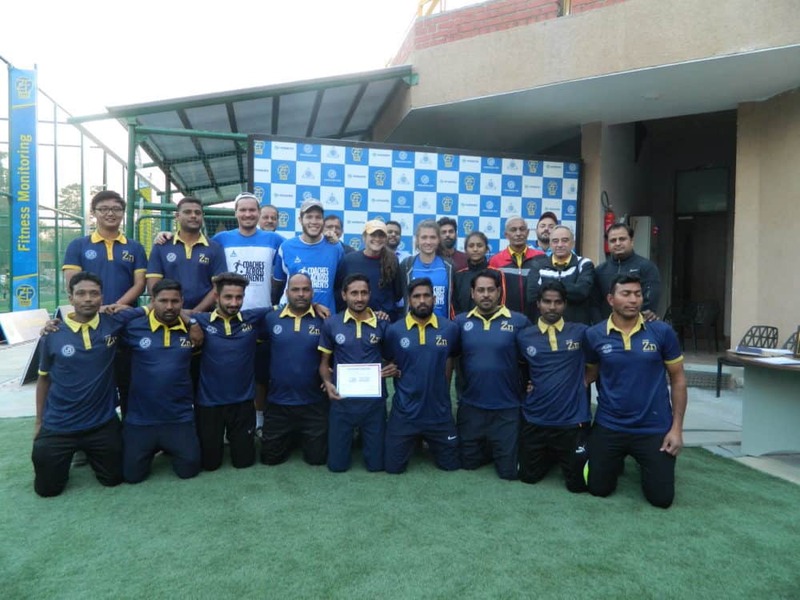 Throughout my four weeks in India, it has been promising to see how supportive and collaborative these Sport for Development programs are with one another. As another example, three of the organizations (Naz Foundation, Slum Soccer, and YFC Rurka Kulan) encouraged their girls to participate in “Goals For Girls”, a program that provides girls the opportunity to travel to Utah as part of a leadership summit. When my teammates and I at Sky Blue FC played against Utah Royals FC back in May, the Goals for Girls Summit was occurring, and I remember seeing all the girls up in the stands at the game. 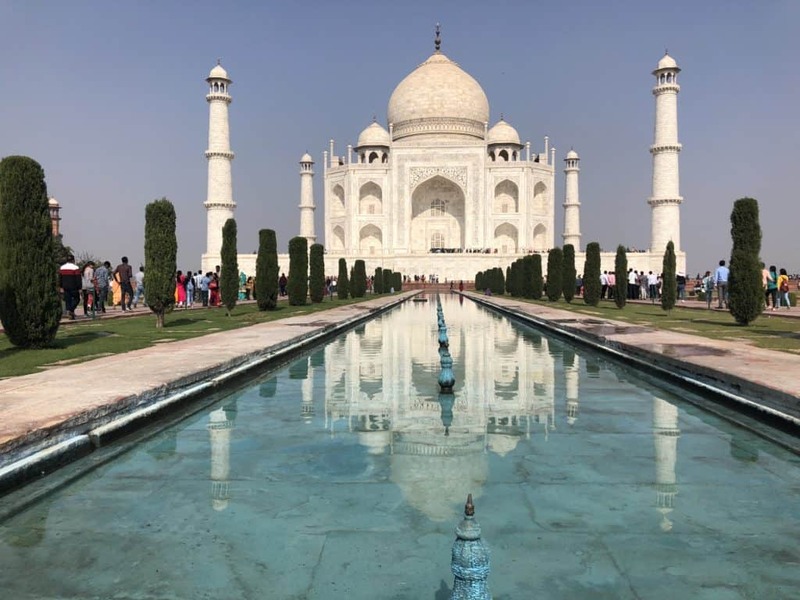 It’s crazy that it’s such a small world, but reflecting back on this moment really made this work feel even more meaningful with a very visible and real impact!